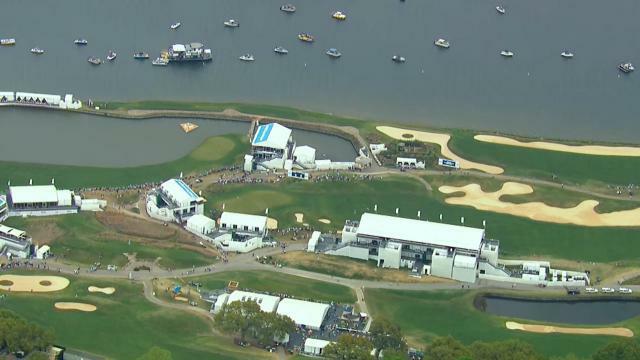 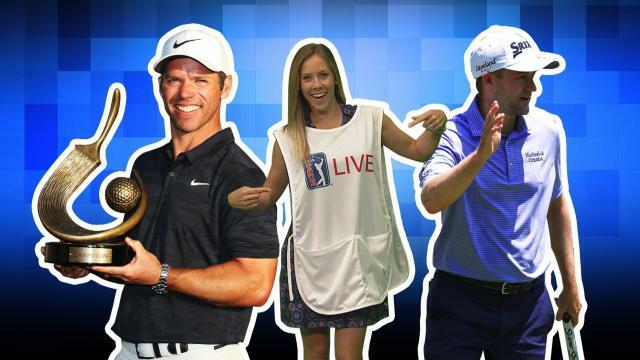 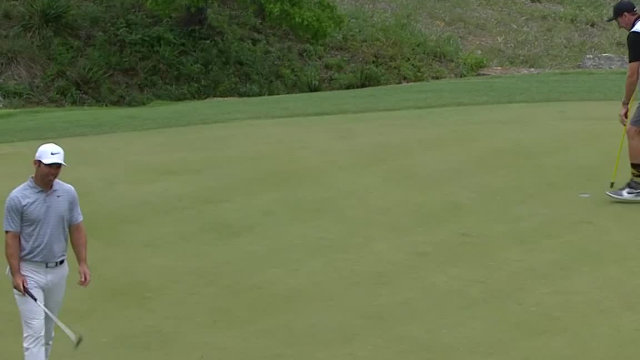 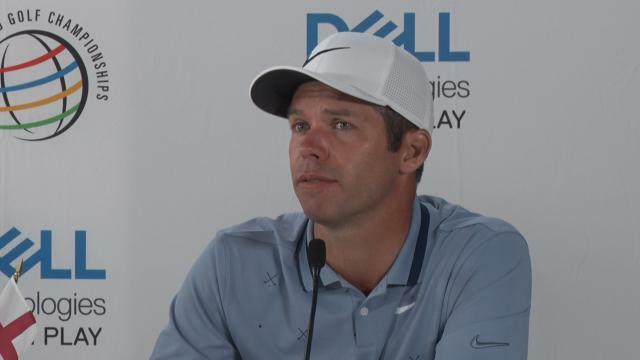 In the third round of the 2019 World Golf Championships – Dell Technologies Match Play, Paul Casey sinks a 25-foot birdie putt on the par-4 13th hole. 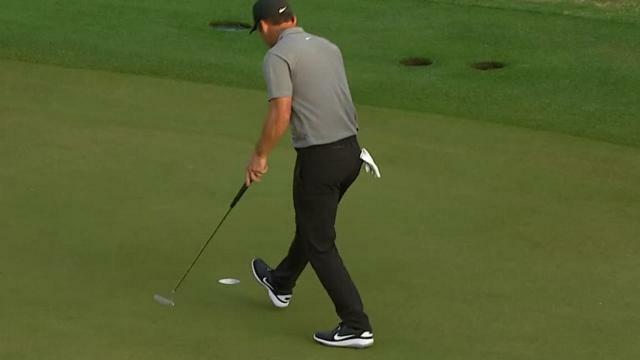 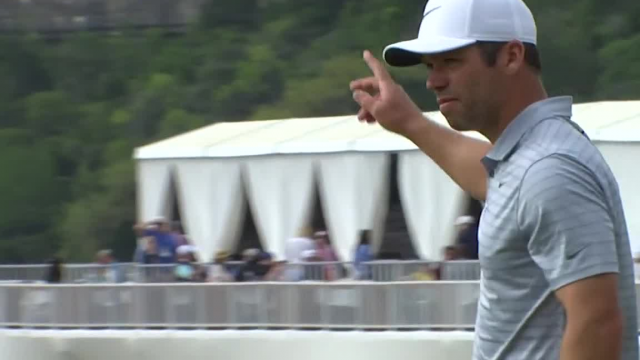 In the third round of the 2019 World Golf Championships – Dell Technologies Match Play, Paul Casey sinks a 31-foot birdie putt on the par-3 4th hole. 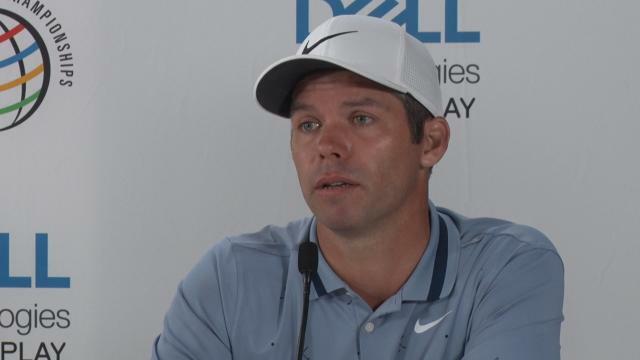 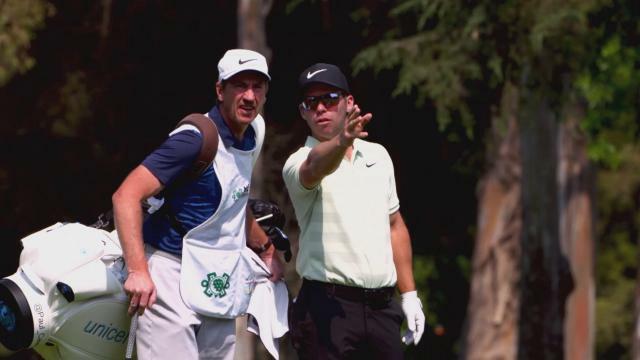 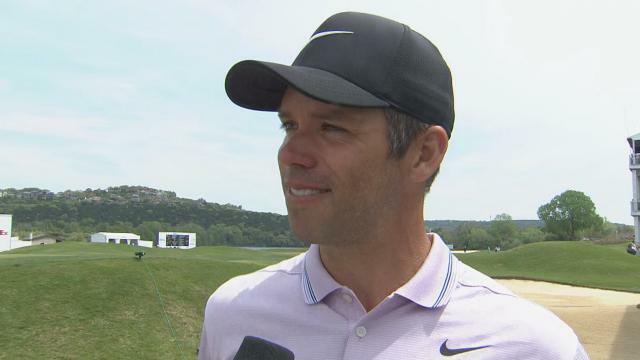 Prior to the 2019 World Golf Championships - Dell Technologies Match Play, Paul Casey talks about his pool and how anything can happen in match play. 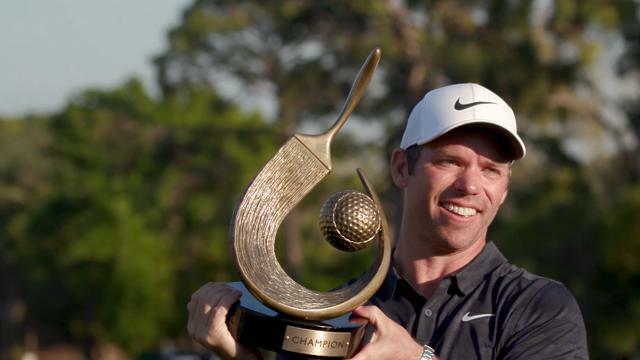 In the 2019 Valspar Championship, Paul Casey claimed his third victory on the PGA TOUR with rounds of 70-66-68-72 to finish at 8-under par at Innisbrook.